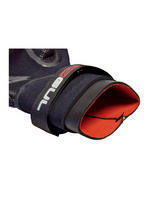 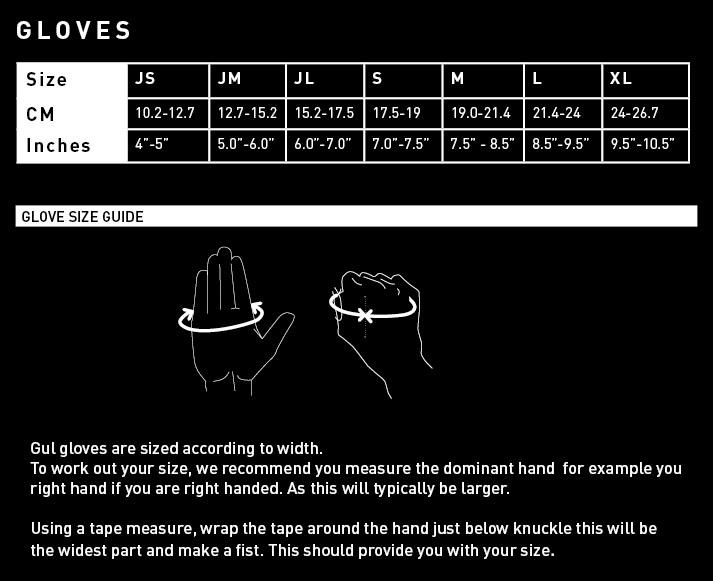 A great quality Dry Glove ideal for winter watersports but good for all year round use. 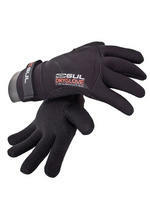 A perfect pair of gloves for getting out and about in the winter months while maintaining manoeuvrability. Minimises Water ingress whilst keeping your hands warm for longer.